Prior to enrolling for Medicare we are able to conduct plan reviews for free in order to assist you in deciding upon the best coverage for the upcoming year. We will compare eligible plans in the price range you are able to afford, and answer questions on coverage and benefits. Call to make an appointment! 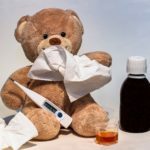 Why should I get a Medicare consultation at Wood River Pharmacy? We will go through your medications and be able to determine which plan would help provide optimal coverage that is affordable for you. We are familiar with all aspects of prescription drug coverage and are able to explain the benefits provided by different plans. 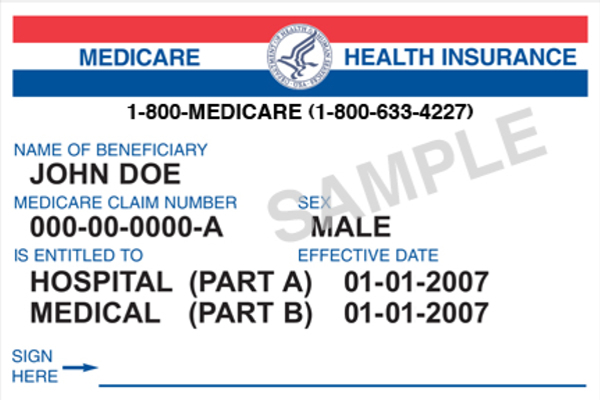 Most people that have Medicare will have a card such as the one pictured above. Prescription drug coverage does not come with this and requires separate enrollment.